At Gordonbrock, we believe that learning a foreign language provides an opening to other cultures and deepens our understanding of the world. Through our teaching of French, we aim to provide children with a broad understanding of what it entails to communicate ideas and thoughts in another language. A strong emphasis is placed on the importance of communication for practical purposes, although children also develop their knowledge of vocabulary and grammatical structures. In the first instance, children are introduced to the basics such as numbers, colours, days of the week and how to introduce themselves. Then, as their confidence grows, we move onto topics such as family, animals, weather, parts of the body and food and drink. In Key Stage 2 all children have a timetabled 30 minute French lesson every week. We hope, in this way, to provide our children with the foundation for further language learning at secondary school and beyond. 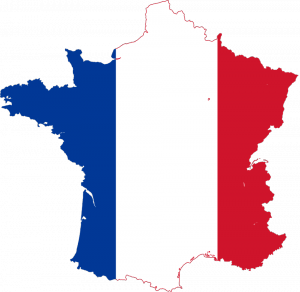 Visit Le Français our French corner for some French vocabulary and interesting facts about France and French Culture.